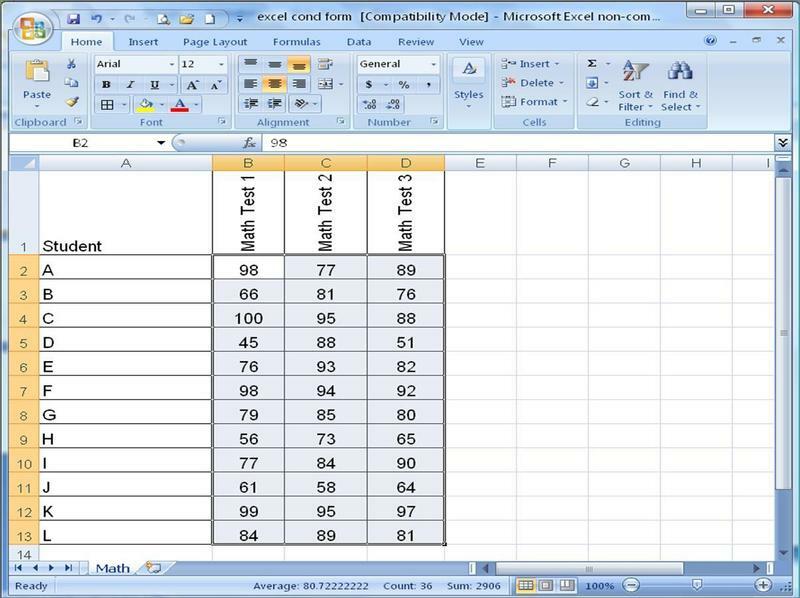 Carpe diem cubit: Spreadsheets Can Be Fun! 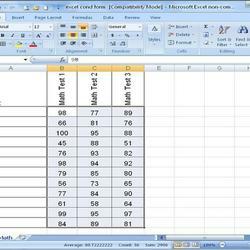 Do you use Excel to make spreadsheets? Here is a fun and interesting tip that might come in handy. 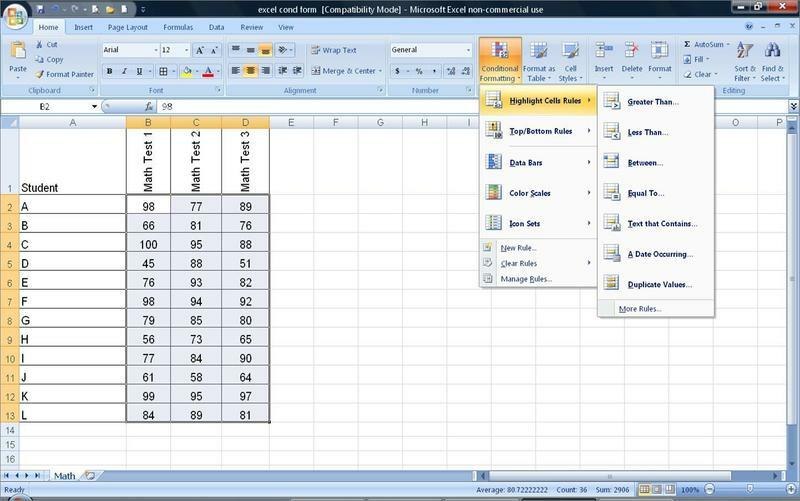 This is not a tutorial about how to use Excel but rather a feature you may not have discovered. I use this as a time saver and to me is fun (my life is not very exciting). 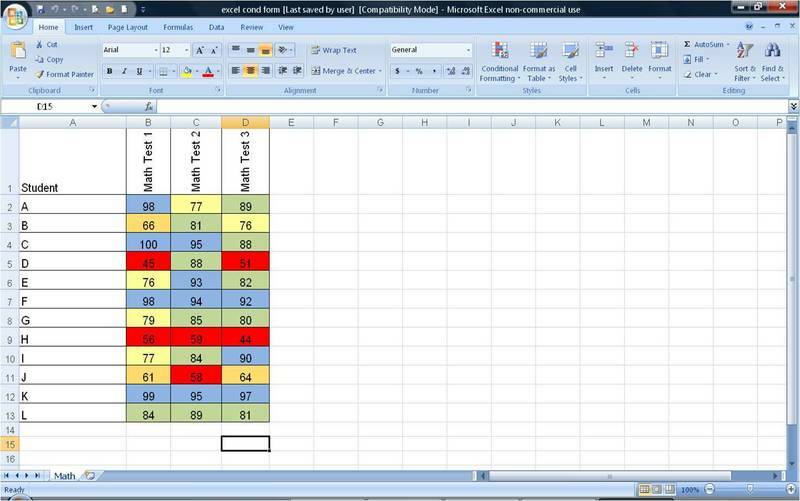 This feature is “Conditional Formatting” which is used to make things happen that are not standard in cells. 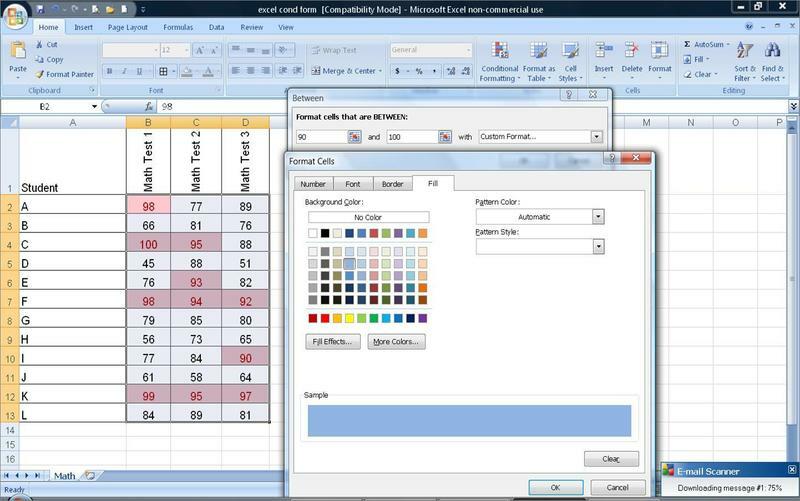 An example of this would be to make a cell turn a certain color when a number or range of numbers is typed in the cell. Teachers can use this to make a cell turn blue when 90-100 is entered, 80-89 would turn green, 70-79 yellow…..you get the idea. This gives a quick visual of how students are doing. 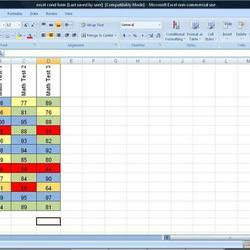 This is only an example as there are many more uses for the "Conditional Formatting" feature. When the formatting box opens, add the first number 90, then second number 100, click on custom format, choose your color, then OK. Do this for as many conditions you want. This is the finished worksheet. If you go back and change a number in a cell, the color will automatically change to match your format. Try it! I used light colors to make it easier to see in this example. This feature is not limited to using numbers. Words can also be used so when you type the word green, the cell (or just the text) will turn green. When making a spreadsheet, format the blank cells before you enter data and the cells will follow the format when you type in them. 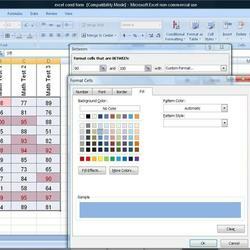 There are many more fun and useful things to do within the Excel Program. 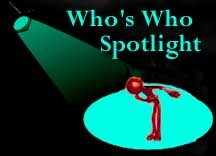 If there seems to be an interest in these features, there will be another “how to” article coming soon. 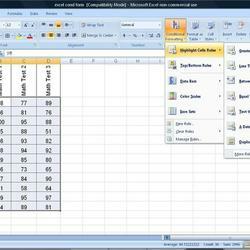 Excel has many uses not related to business or work. 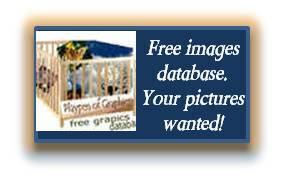 It is a good way to keep up with information at home and with hobbies. I have used it to organize my plants listing when purchased, common name, Latin name, bloom color, etc. Let us know how you use this program. I just added an Excel question and answer forum and my first tutorial on Excel Basics in the PAGES section. 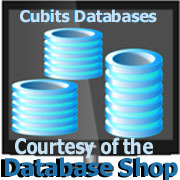 So, if you are interested in learning more or helping others learn this program, visit our Cubit!